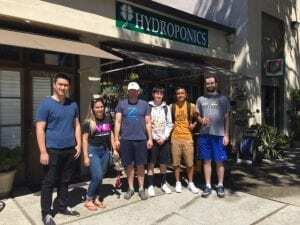 On September 8th 2018, the Aquaponics team visited the Dublin Seed Bank and Aquaponics (a.k.a. Lucky Garden Hydroponics). 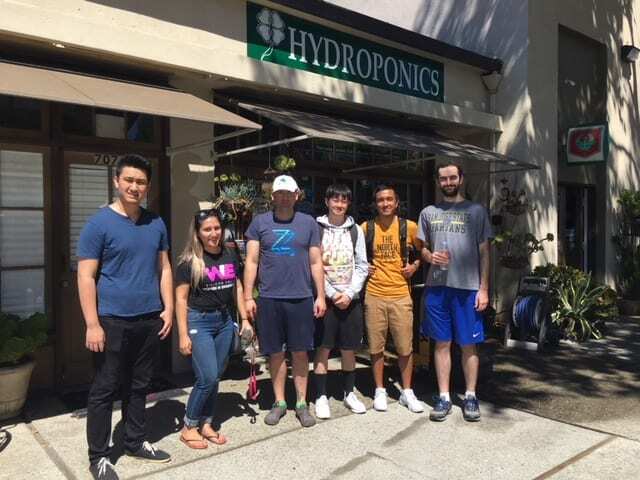 Our intention was to ask questions and learn more about how to maintain the aquaponics system. The staff were very helpful and we spent more than an hour learning about different components that go into a successful system. One of our team members even bought a small system for his apartment.